We sit down with you and learn about your requirements and together we set up your system. 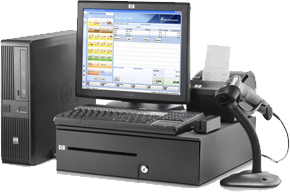 Because all of your Point Of Sale Hardware, Software, Services and Consumables are from the one helpful company. Our qualified and experienced team can help you with any technical issues in your business including networks, internet access, computers, pos terminals, pos peripherals and inter-store communications. Your data and hardware protection is so important that we include it in project costing. Sadly, others leave it out to appear cheaper. With our after installation support program you can call us directly and speak to people you know and trust. 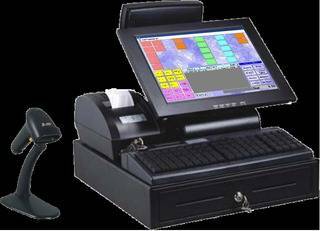 We are committed to completing your POS system installation to your total satisfaction no matter what problems are encountered along the way.